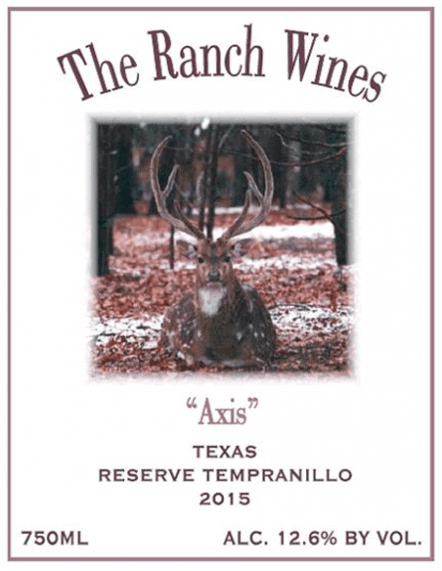 The 2015 Triple R Ranch Tempranillo Reserve holds a day-bright color of ruby-red with a slight violet hue at the rim. 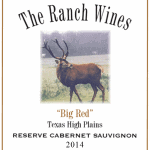 The nose burst with aromas of blueberries and plum up front with subtle notes of dried fig and prunes followed by a delicate lavender note and marked on the end with classic Texas High Plains dusty red clay earth tones. 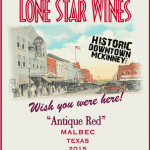 On the palate, copious notes of blueberries, red cherry and plum engulf this light to medium bodied red. Moderate acidity and a long, smooth mouthfeel round out the finish.